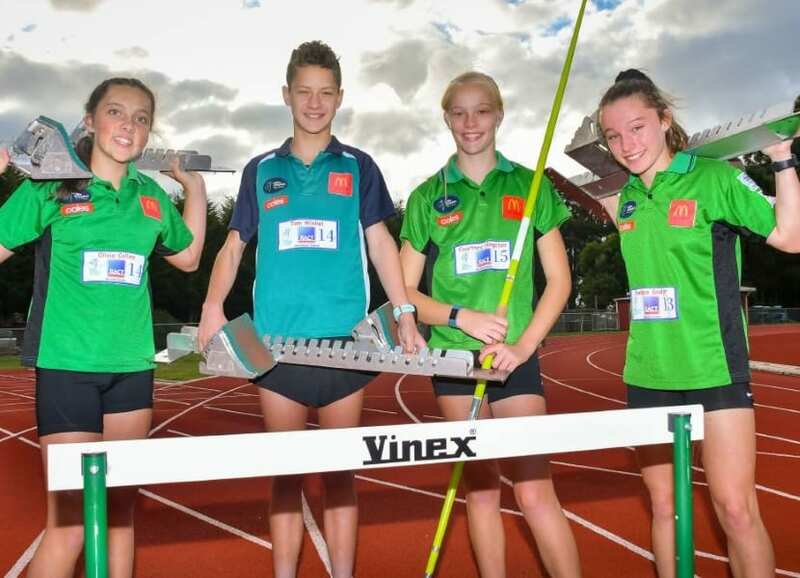 This year marks a very special year for the Australian Little Athletics Championships as we celebrate 50 years of the first Australian Interstate Meet in Little Athletics. 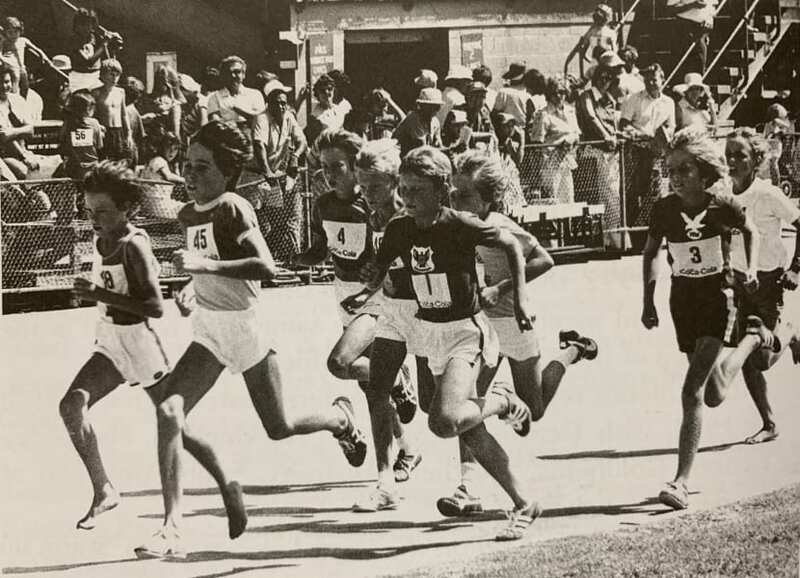 The first Interstate Meet was held at Olympic Park, Melbourne, Victoria on March 25th 1970, with teams from Western Australia and New South Wales competing. The meet, initiated by a request from New South Wales was a success both for the competition and the publicity. A team of 20 children and two chaperones attended from each state. 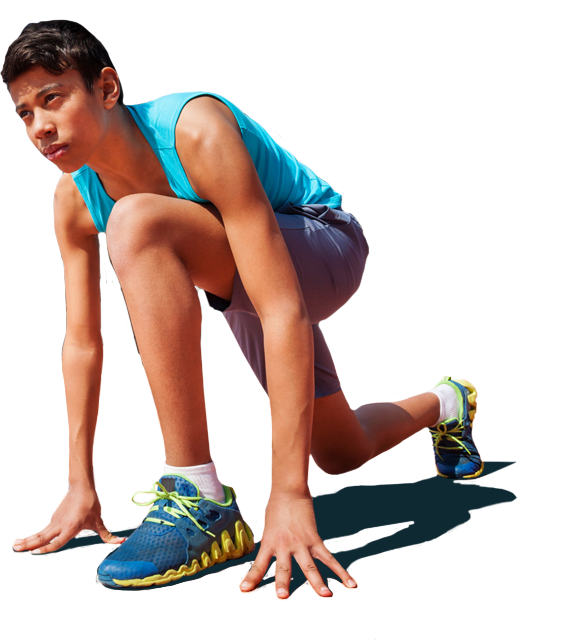 At this time registered Little Athletes numbered 2,358 children in WA, 2800 in NSW and 29,257 in Victoria. The second interstate meet was held in Sydney on 4th April 1971, with the same states again competing. During the Sydney meet an initative was taken to form a national organisation. This was to take place at some time prior to or during the interstate meeting to be held in Perth in 1972. 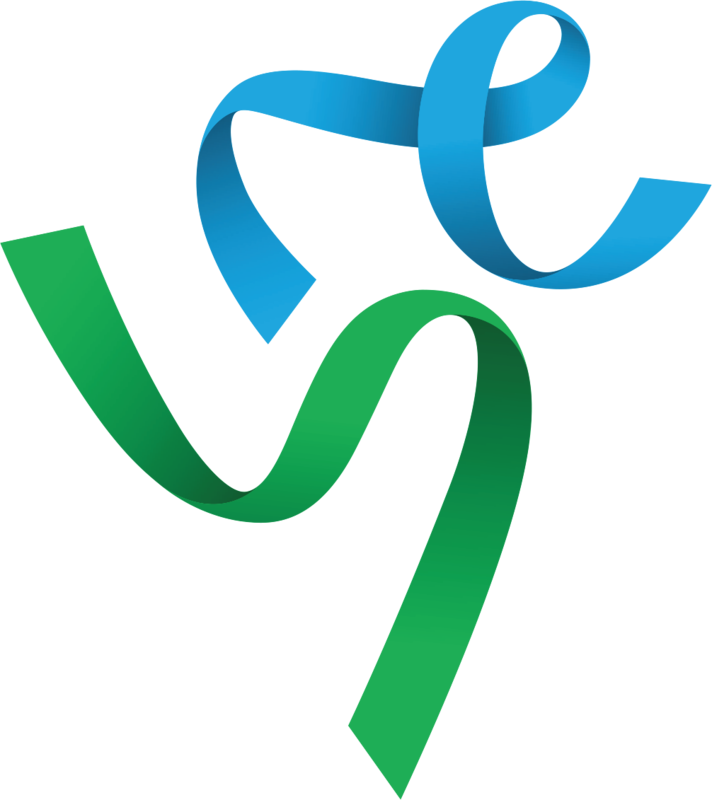 The proposal was to form a national body for Little Athletics, with each state represented by two delegates. 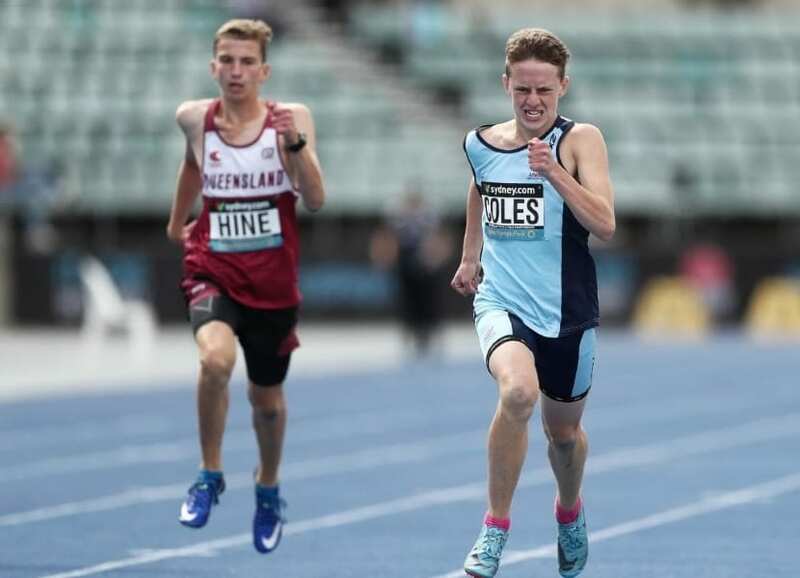 We look forward to celebrating this occasion at the Coles Australian Little Athletics Championships in Hobart on the 27th & 28th April 2019.